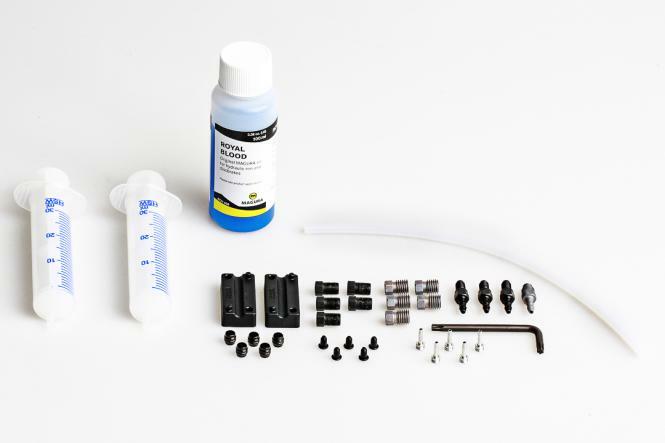 Magura Disc Brake Service Kit. Everything you need for your Magura brake in one box, easy to use. Good value for money. Good kit, makes bleeding the brakes easy. The product was just as described. Perfect for the job. And the order arrived on time.